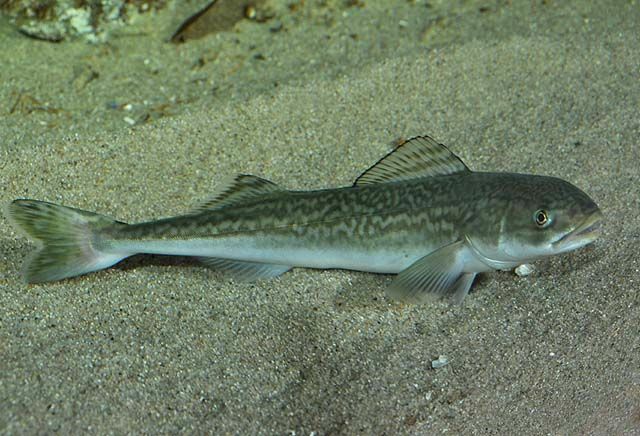 Although commonly called “black cod”, this fish is not related to cod family, it is one of only two species in its own family. 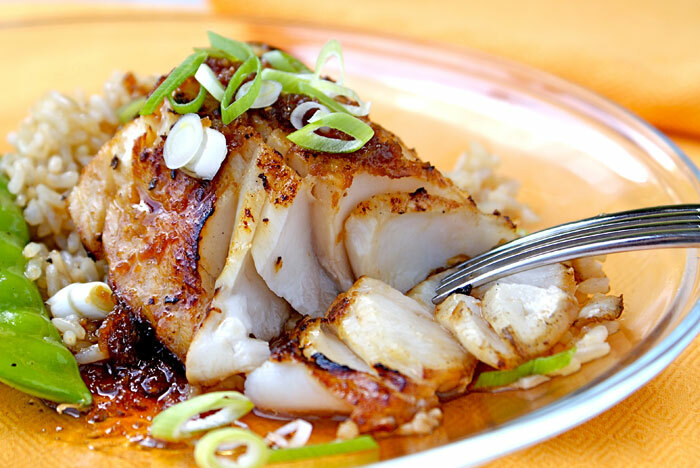 Also known as black cod, butterfish. Superficially resembles members of the cod family (Gadidae) but is not related. Long; dark gray to black on upper half of body, lighter gray on the lower half[ 1]. Can grow up to 1 m (3 ft) and weigh up to 25 kg (55 lb). Also found in the western north Pacific. Lives on the ocean bottom at depths 200 m (650) feet and deeper. Smaller juvenile fish live near the surface close to the coast. 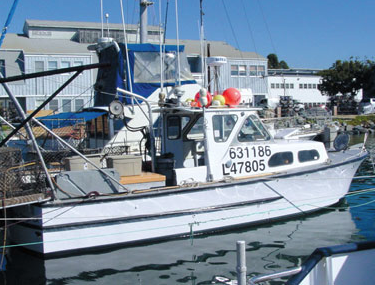 Bycatch is reduced across all gear types through catch reporting per the West Coast Groundfish Trawl Catch Share Program. Stewart, I.J., J.T. Thorson, C. Wetzel. 2011. Status of the U.S. Sablefish Resource in 2011. National Marine Fisheries Service, NOAA. 29 July 2013. www.pcouncil.org/wp-content/uploads/Sablefish_2011_Assessment.pdf>. "About Philip Harris." Sea Nag. Blogger, Aug. 2011. Web. 29 July 2013. McKnight, C. and R. Leos. 2008. 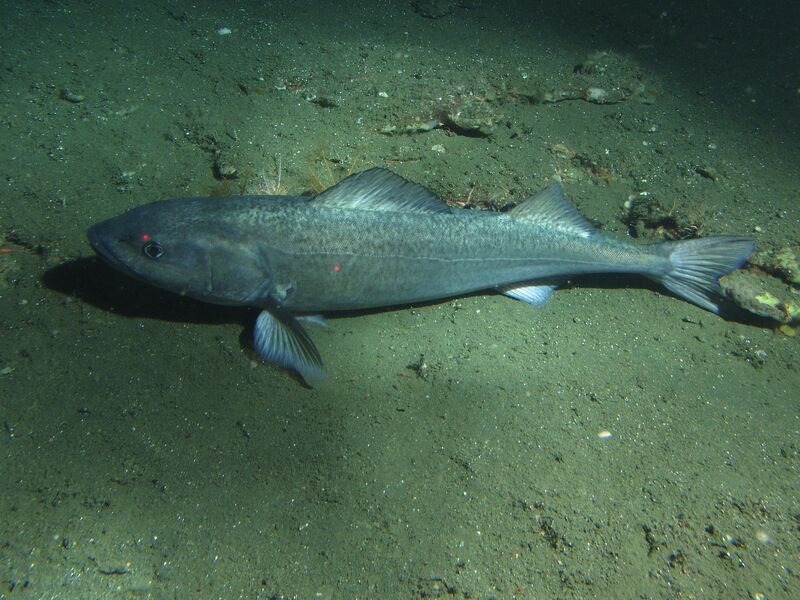 Sablefish, Anoplopoma fimbria. 2008 Status of the Fisheries. California Dept of Fish & Wildlife, Web. 26 July 2013.